The Olympic Games are supposed to be about the glory of sport. They’re also about politics. The Olympic Games are supposed to be about the glory of sport. They're also about politics. The potential Calgary bid for the 2026 Winter Olympics is no different. Municipal, provincial and federal politicians will mark out their territory and stand their ground. The Olympic bid process and hosting the Games can also be exercises in prestige and status. Played right, all this can produce glory on the political podium. Legacies can be built for individuals as well as cities. Calgary's bid is being pitched as legacy-building for the city. As she unveiled the bid proposal, the CEO of Calgary 2026 said: "I can't emphasize enough that the Games is not the goal here. It is strictly the means to an end." Mary Moran went on to say the whole Olympic dream is all about the seven years leading up to the event and the seven years after. Certainly the document the city has offered ahead of the upcoming Olympic plebiscite outlines a vision for enhancing Calgary's sports facilities, building badly needed affordable housing and creating a legacy fund to keep things like the Olympic Oval open for decades to come. Such is the language of the pitch. Legacy. Vision. Ambition. All laudable goals. But there is also a massive deal to be brokered. Calgary is a city with a mayor who's a self-professed Olympics nut. The Harvard-educated Naheed Nenshi also has a reputation of being — well — frugal with money. He likes to book his own trips and fly economy. He's known for finding delight in a good deal or a lower price. So, it could be argued that he's pushing ahead with this Olympics deal because he finds good "cents" in how it all adds up. A Calgary Olympics would cost $5.2 billion. After the International Olympic Committee chips in $1.2 billion and ticket sales come in, the project still needs a cool $3 billion in public funding. Quite a chunk of change. The city itself only needs to contribute $500 million of that to bring $2.5 billion in outside investment to town. But the city itself only needs to contribute $500 million of that to bring $2.5 billion in outside investment to town. Calgary is negotiating right now with the federal and provincial governments on this. The Alberta government hasn't said yet how much it's willing to kick into an Olympics, but it says its number will be known no later than 30 days before the Nov. 13 plebiscite on the bid. Nenshi et al. are hoping for an offer of $1 billion. Then, the federal government has suggested it's willing to put down up to half of the total public investment — an amount that will be equal to the combined contributions from the province and the city. A matching $1.5 billion. And then, presto! — Calgary's leveraged its way into a lot of much needed investment. The Nenshi view is that putting down city money will garner cash from other governments that wouldn't otherwise come to Calgary. The Calgary 2026 plan lays out upgrades to the city's aging facilities. Better stuff for residents has long proven to be politically popular. Nenshi says Calgary needs to upgrade aging facilities. He estimates the city is looking at $500 million to do things like fix up McMahon Stadium, expand the BMO Centre and refresh its winter sports facilities. Then, there's the new stuff the city would like to build. 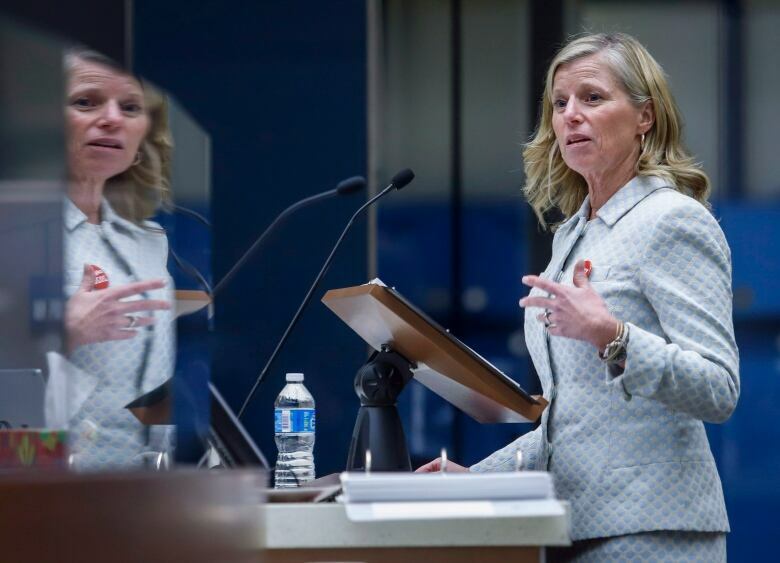 "You add to that the need for a fieldhouse, that's $300 million which we have to do. That's been on our capital list for a long time. That's $800 million that kind of has to be spent anyway," said Nenshi. Therefore, he says, it would actually be cheaper for Calgary to pony up $500 million and bag the Olympics than skipping the bid and trying to pay for all the upgrades alone. "If we can get that money from other places and also get the benefits of an Olympic Games, that starts to sound really interesting to me." No doubt. Polishing up aging infrastructure with someone else paying a lot of the bills. But you say: Calgary doesn't have even $500 million. Well. It might. Nenshi says the city is on the verge of getting a long-awaited fieldhouse into the upcoming four-year budget plan. To the tune of about $300 million. But that money could be redirected into the Olympic bid, and suddenly a fieldhouse becomes part of a much larger Olympic plan, and you get a lot more for your money. Still, the city would have to find another $200 million over seven years. Given the city just banked $30 million in budget savings last year, Nenshi would say it's possible. Yet hurdles remain. To score an Olympics looks good on any politician. 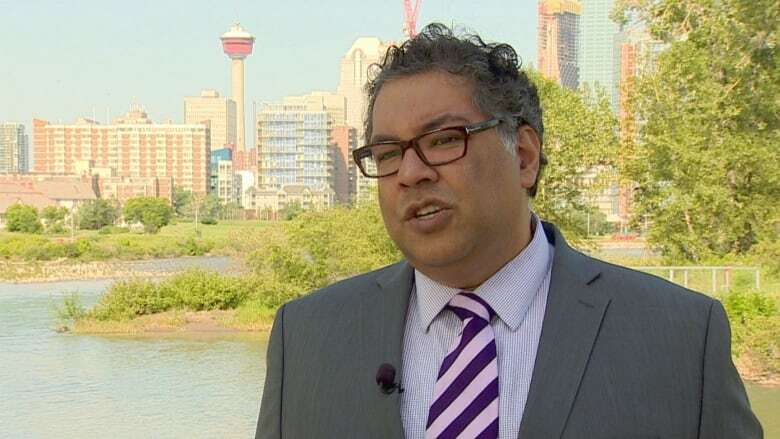 No doubt Mayor Nenshi would enjoy being the "guy who brought the Games back to town." Spending a little political capital on the bid today could pay off with a lot of political capital for his future. But he has to convince Premier Rachel Notley and Prime Minister Justin Trudeau to play along. To pull this off, Calgary needs to sell the bid idea to the province and the feds. It's been trying to do this not just through the numbers, but appealing to the emotional pull of the Olympics. Alberta's NDP government is running multi-billion-dollar deficits, so there's not a lot of cash on hand. But the government likely doesn't want to be the one to pour cold water on Calgary's Olympic dreams ahead of a 2019 provincial election. 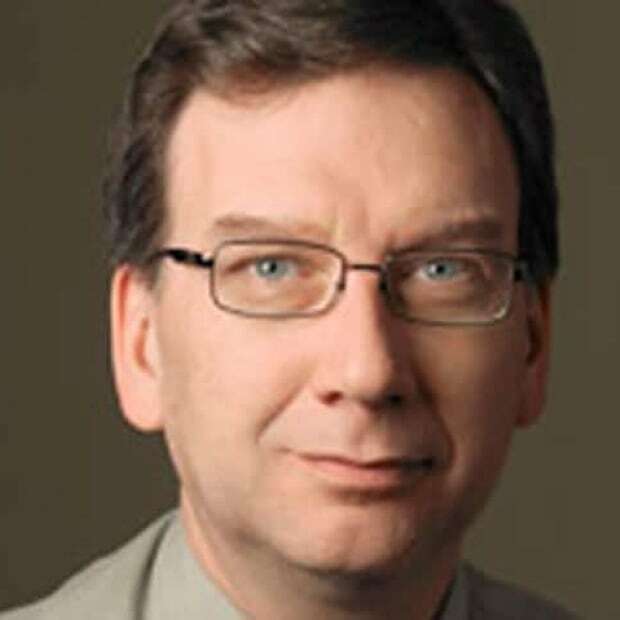 A billion-dollar ask is no small thing, However, there is an argument to be made that a city with 25 per cent of its downtown office core still vacant and the oilpatch mired in recovery mode that there could be some political support to be secured here. And speaking of someone who could politically benefit from doing something nice for Calgary and Alberta — the Prime Minister and the federal government know there could be points to be scored by backing the bid. Given the scorching politics of the Trans Mountain pipeline expansion, maybe Justin Trudeau could leverage some goodwill through another Calgary Olympics (which really, to the world, plays as a Canadian thing) with a $1.5-billion-dollar "sorry about that" political gift of sorts. It is public money but if it's going to be spent, Nenshi maintains it's better to be spent here rather than elsewhere in Canada. Still, there are bid critics who say that if the province and feds give Calgary money for an Olympics, the city would then be unlikely to get additional cash for other needed projects. Like flood mitigation. So there's all this for voters to think about before the November plebiscite. There's a lot of cash to be counted, and a lot of politics to be evaluated and spun. And it could still all come for nought. What if Calgary doesn't win? Does Calgary need the IOC more than the IOC needs Calgary? 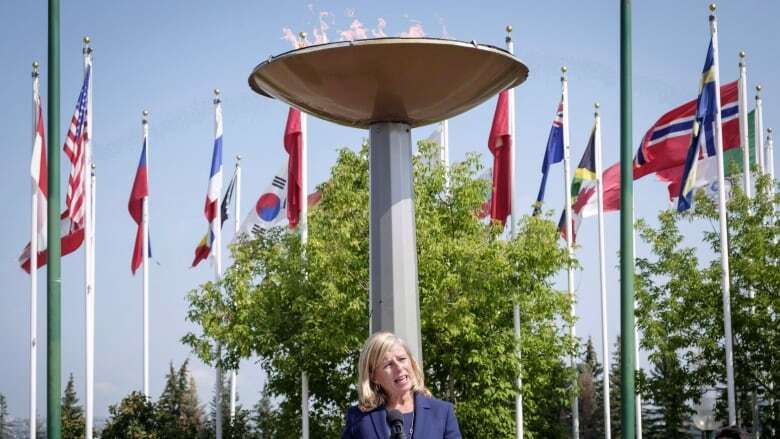 Given her background in economic development, Calgary 2026 CEO Moran says the return of the Olympics can be a huge spotlight of international exposure for this city. But even if the city comes up with the cash, there's no guarantee it would win the Games. Any political goodwill gained during in the bid process could vanish pretty quickly if another city is chosen. And even if Calgary wins the bid, and holds the Games, there's no guarantee that the financial numbers in the bid book will hold up when all is said and done. Big over-spends and debt are always possible. Then we could be playing an Olympic-sized political blame game. The stakes are high.